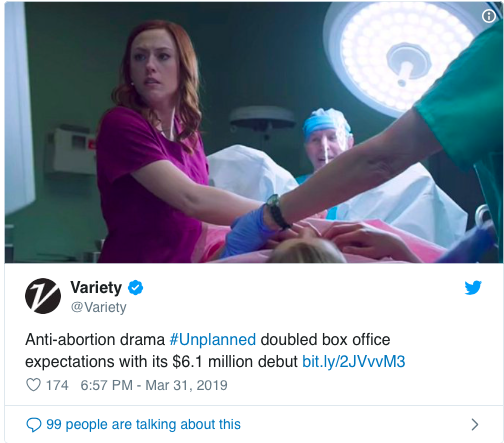 In spite of a long uphill battle to promote the controversial film, Pure Flix’s “Unplanned” shattered box office expectations in its opening weekend. The anti-abortion film launched in theaters March 29th and earned $6.1 million in over 1,000 venues, doubling revenue expectations projected at $3 million. 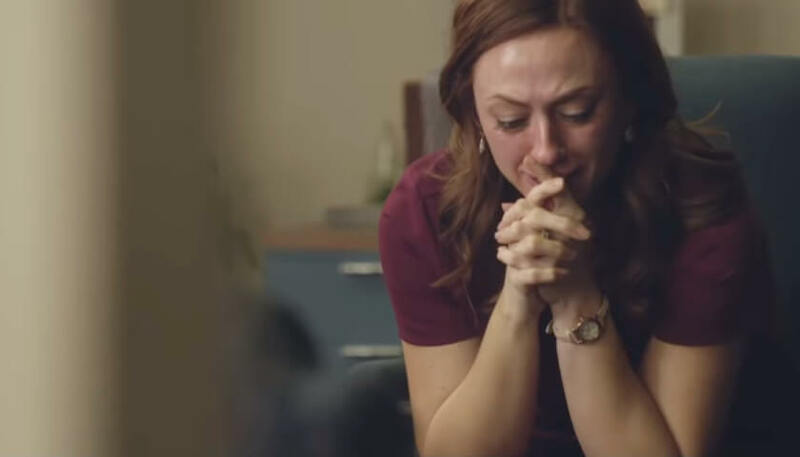 “Unplanned” is based on the true-life story of Abby Johnson, a former Planned Parenthood clinic director who quickly rose through the ranks and made a name for herself as an activist for women in crisis. In her eight years with the organization, Abby became increasingly disturbed by the things she witnessed. Still, she pressed on with her life mission, which she believed was to decrease abortions and care for the women who entered her clinic. During her time with Planned Parenthood, she had been compliant to over 22,000 abortions. But all of that changed in September of 2009 when Abby was asked to assist with an ultrasound-guided abortion. She watched in horror as a 13-week baby fought for, and ultimately lost, its life at the hand of the abortionist. In the years since Abby learned the truth, she’s worked to help save the lives of thousands of unborn children. Her ministry, And Then There Were None, has assisted over 500 abortion clinic workers out of the abortion industry. 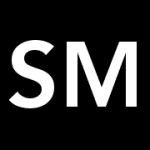 The movie by the faith-based distributor faced many hurdles in the months leading up to its debut, including the MPAA slapping it with an R-rating–a measure which many assumed would deter its Christian-targeted audience from watching it. “Ironically, the MPAA seems to be indirectly endorsing the pro-life position: namely, that abortion is an act of violence,” Pure Flix filmmakers told Movieguide. Most of the major cable networks, including Hallmark, Lifetime, USA, and HGTV refused to allow Pure Flix to run ads for the movie on their channels. In fact, other than Fox News, producers were not able to secure any major network partners that would run their advertisements. “We were looking to spend money, but they didn’t want to get involved,” said John Sullivan, one of the film’s producers. With the late-term abortion laws that have been advancing recently, Konzelman believes that the movie’s release couldn’t have come at a more critical time.